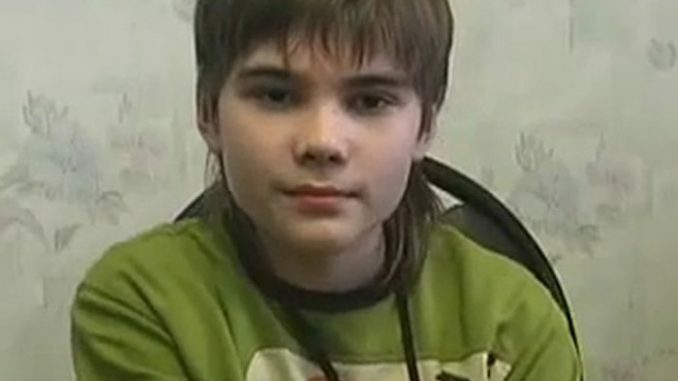 A Russian boy named Boriska attracted worldwide attention a few years ago when he claimed that he was actually from the planet Mars. 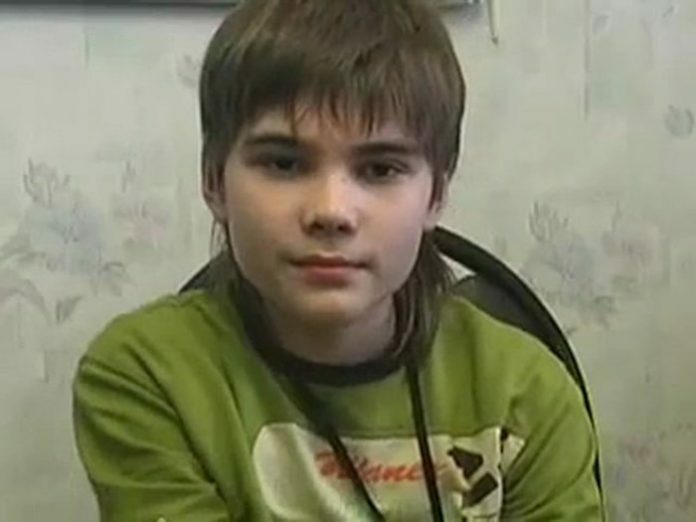 Boris Kipriyanovich, or Boriska, was born on January 11, 1996 in the city of Volzhsky. According to his mother, since he was four years old he used to visit a nearby mountain in order to fulfil his energy needs. Greece Talks With EU Breakdown, Is Greece About To Cut Ties With Europe?